MCCC is committed to growing the next generation of GPs for our diverse communities and supporting the professional development of specialist GPs working in our region. We’re also committed to development of our region’s GP workforce, so we have introduced a new GP JOBS feature to support practices who are seeking to recruit Fellowed GPs and Supervisors. 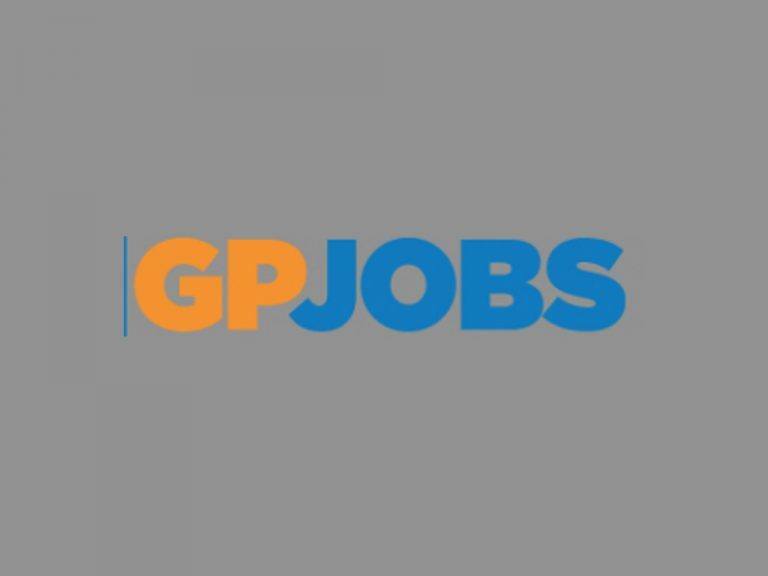 A listing in GP JOBS is available to accredited GP teaching clinics within the MCCC region who have a vacancy for a Supervisor or Fellowed GP. Note: MCCC will NOT list vacancies for GP Registrars in GP JOBS as this could potentially jeopardise existing contracts and practice match processes. Website address for viewing details of the advertisement eg your practice website address, PHN or other organisation. So MCCC can check the vacancy is genuine and is identified for a Supervisor or Fellowed GP. Name and contact details for person who can respond to queries So MCCC can verify the advertisement is genuine before advertising. Please note: MCCC will not advertise registrar vacancies through this process and will not be responsible for servicing any queries regarding the vacancy. Please email your details to communications@mccc.com.au. Once checked, your information will be posted and listed in the next issue of the MCCC Bulletin.